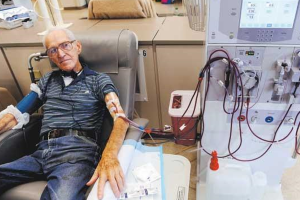 Dialysis companies actually encouraging people to decline kidney transplants and just stay on dialysis indefinitely. Because why? Because then they get money.